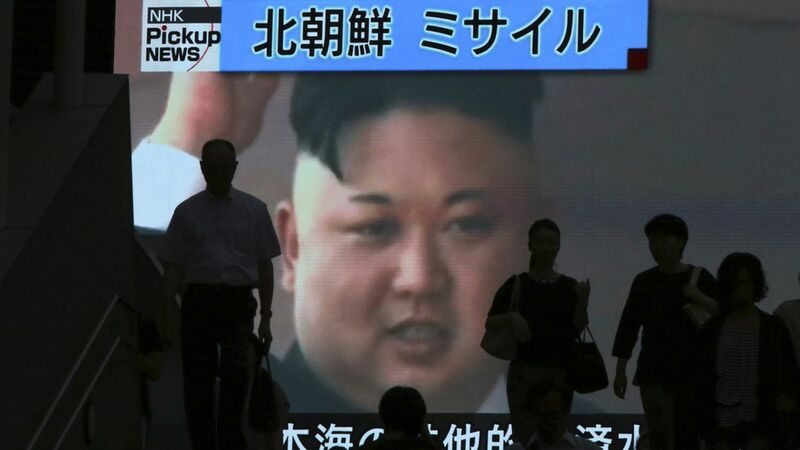 North Korean state media reports that the country is considering firing missiles at the island of Guam, per Reuters. Guam is a U.S. territory in the Western Pacific with a population of about 160,000, and home to three U.S. military bases. North Korea's military spokesman reportedly said Pyongyang would conduct a pre-emptive operation if there are signs of U.S. provocation. The news broke just hours after President Trump warned of "fire and fury" if North Korea made any further threats. Earlier today, The Washington Post reported that U.S. intelligence has concluded North Korea has missile-ready nuclear weapons.